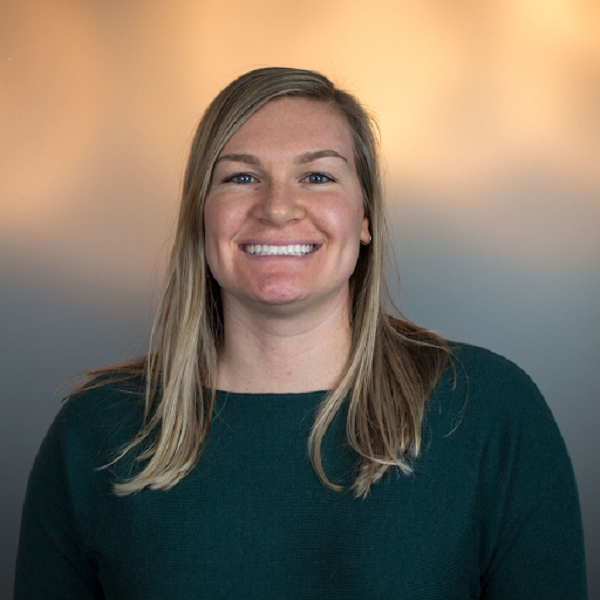 As the Director of Urban Mobility, Kate leads the development of Passport’s Curbside Management Products and oversees Passport’s public private partnerships in the Urban Mobility sector. Prior to joining Passport, Kate worked at General Motors. At GM, Kate worked on the product strategy for Autonomous Vehicle, as well as managed the corporate strategy around Micro-mobility and other Shared Mobility models. Additionally, Kate spent 12 years in the United States Army, most recently as a Military Intelligence Officer. Kate has a JD from the University of San Diego and a MBA from The Ohio State University.